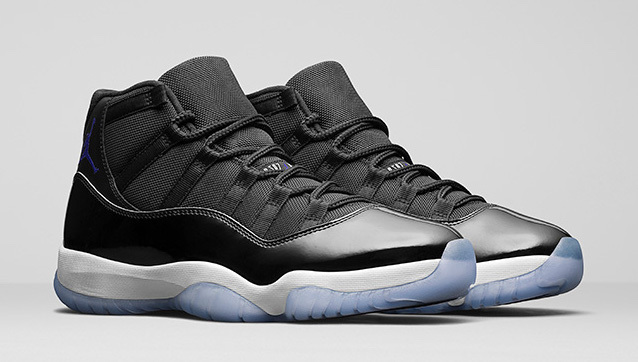 The Air Jordan 11 “Space Jam” will be returning on December 10th, 2016 for a retail price of $220 at Jordan Brand retailers across the globe. 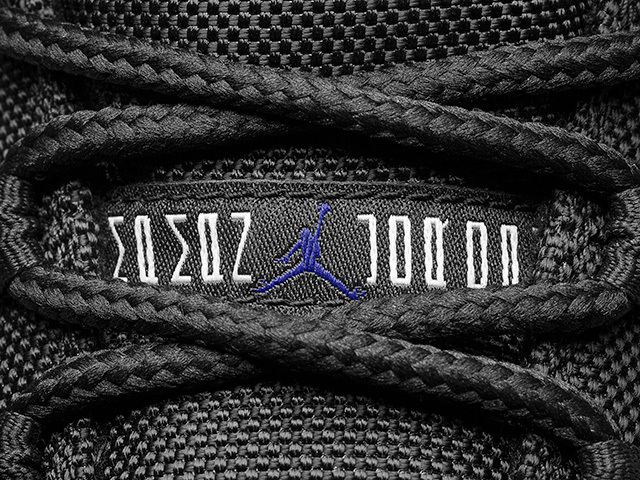 This holiday season, we will be seeing the return of one of the most coveted Air Jordan 11 releases in the series – The Air Jordan 11 “Space Jam”. 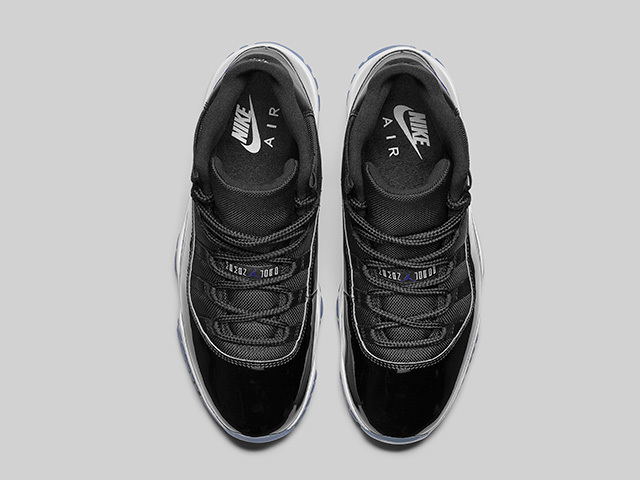 Worn by Michael Jordan in the actual movie, the film will turn 20 this year and what better way to celebrate by re-releasing the Space Jam colorway. The Air Jordan 11 “Space Jam” features an identical aesthetic as the OG release in the early 2000’s, and it’s back better than ever. 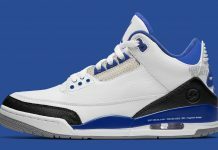 The patent leather is higher like the original, with the addition of the 45 stitched on the heel. 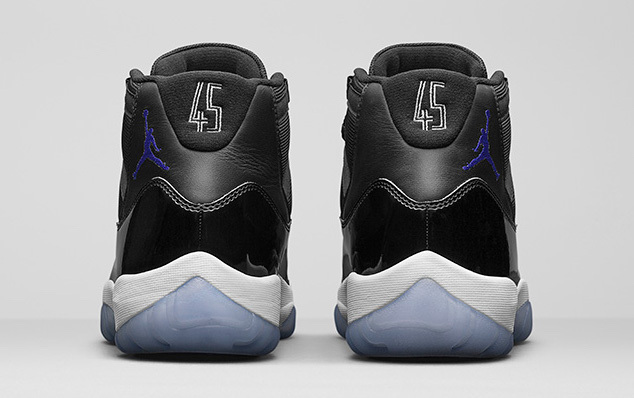 Icy outsoles sit at the bottom, alongside the signature white midsole. 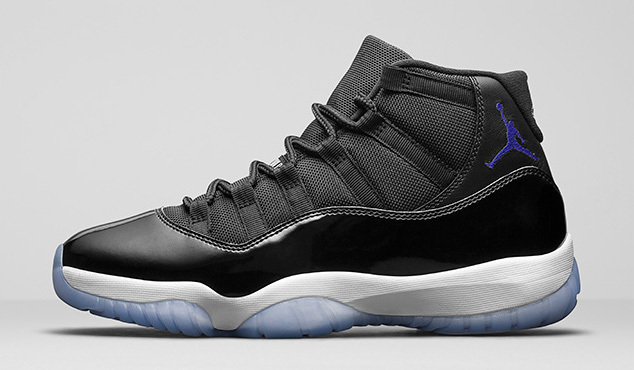 The Air Jordan 11 Space Jam Release Date has been set for December 10th, 2016 at a retail price of $220. 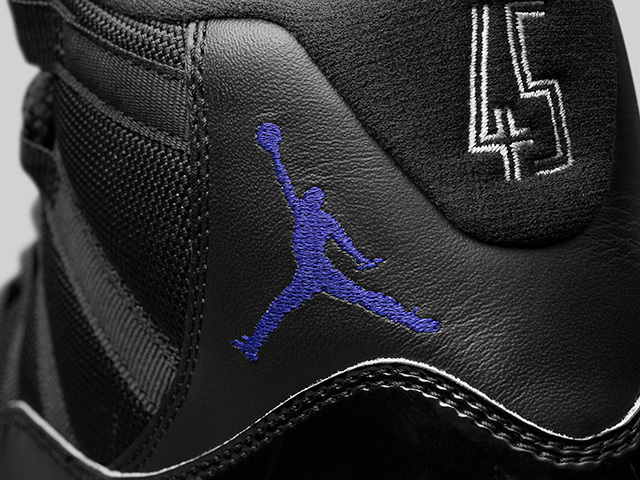 Look out for the Air Jordan 11 “Space Jam” at Jordan Brand retailers across the globe. All hell is gonna break loose. It’ll be 2009 all over again except 100x worse lmao. 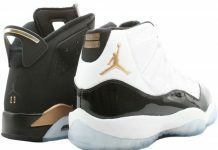 Still gonna cop though, best 11’s of all time. 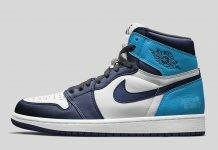 Nope there will be massive restocks. Sounds like i have a mind of my own. i been wearing the brand since the begining. Not enough and your comment sounds confusing AF.